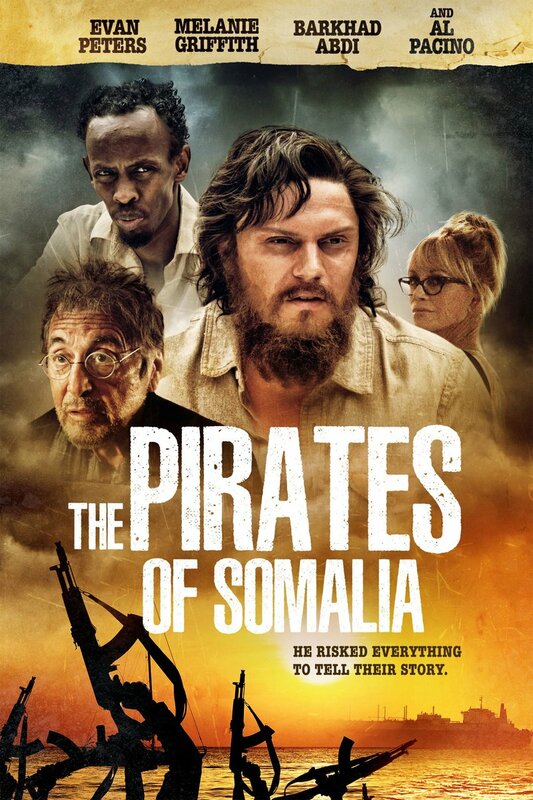 The Pirates of Somalia DVD and Blu-ray release date was set for January 9, 2018 and available on Digital HD from Amazon Video and iTunes on December 8, 2017. In 2008, a college graduate struggles with what he should do next. A chance meeting with a famous writer convinces him that he should abandon his grad school plans and delve into the depths of life. His new mentor convinces him that in order to write a great book, he will need to go to where the action is. And in 2008, the action is in Somalia-where pirates have taken over the seas. After traveling to Somalia, the young man finds himself in a most unenviable position-hopelessly in love with the wife of the most dangerous pirate there.